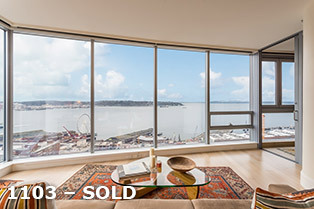 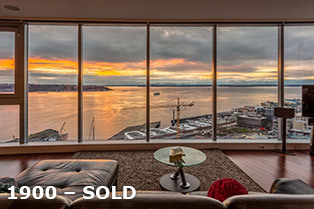 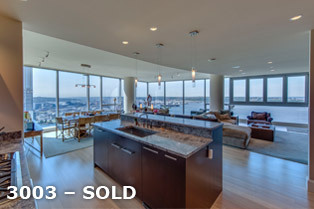 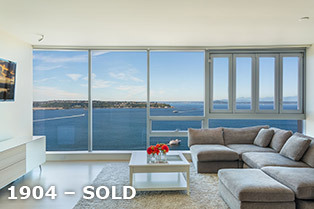 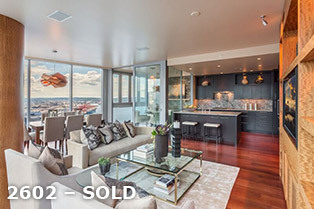 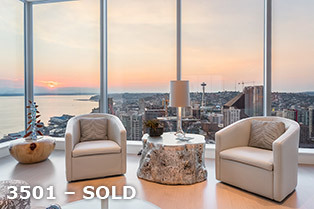 Located high above Pike Place Market, discover generously proportioned two-bedroom + residences - every home a penthouse. 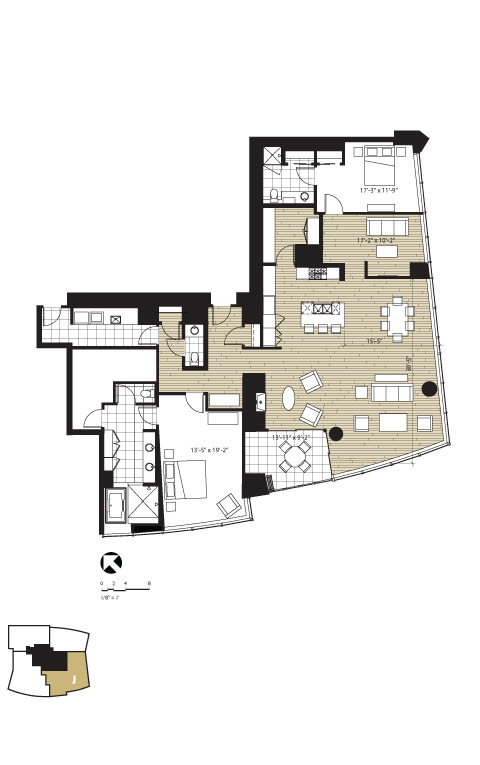 It is the West Coast's most successful condominium high-rise community with established market values. 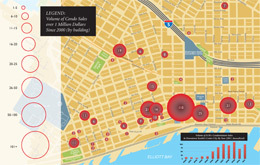 Discover why national judges and homebuyers alike choose Fifteen Twenty-One Second Avenue.